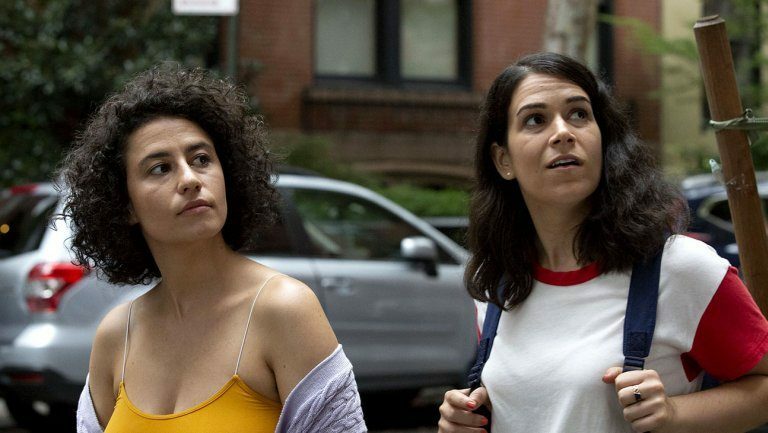 ‘Broad City’ Is Ending. Be at Peace With That. 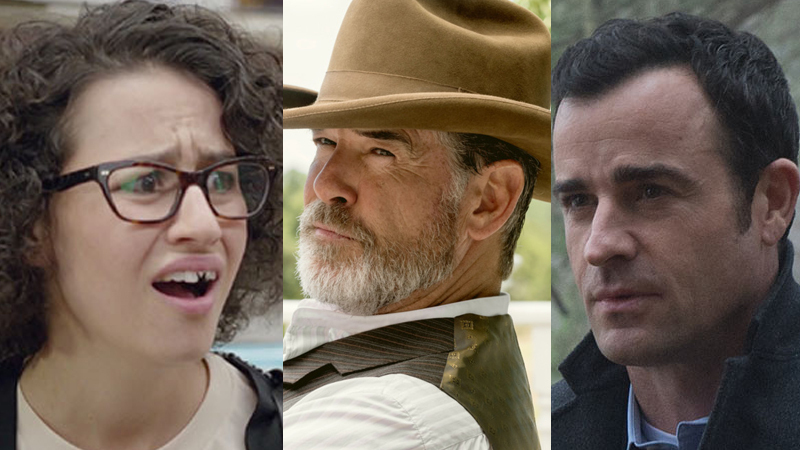 The Creators Are. 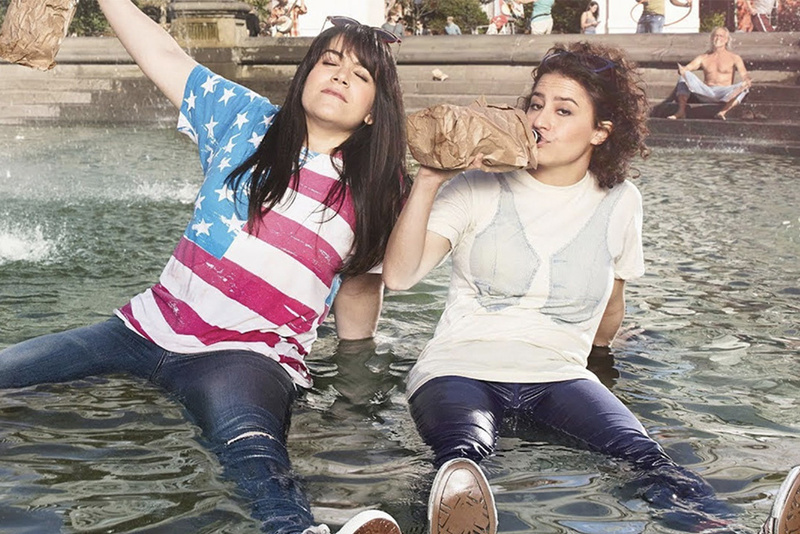 In a freewheeling interview, Abbi Jacobson and Ilana Glazer, stars of “Broad City,” explain why they ended the show and why they look forward to life without it. 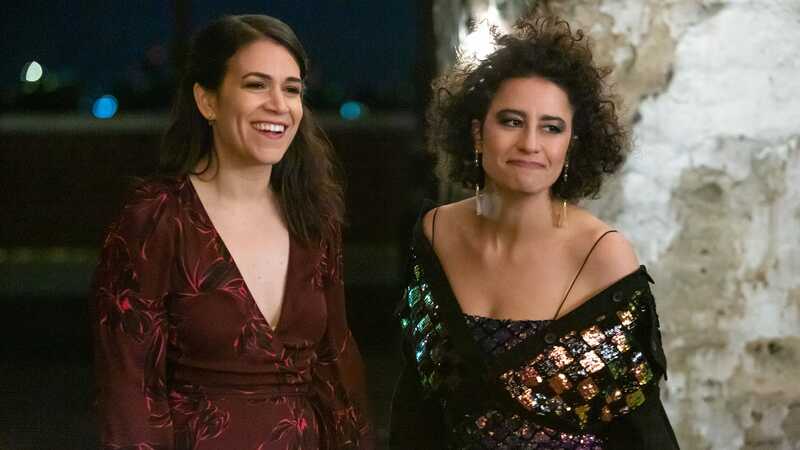 Ilana Glazer reportedly canceled the event she was set to host, less than a week after a gunman attacked a synagogue. A political event at the Union Temple of Brooklyn in Prospect Heights was called off after hateful messages, including “Die Jew Rats,” were discovered on the temple’s walls.